Dhoni has always been innovative when it comes to wicket-keeping. MS Dhoni and his wicket-keeping style have been very famous lately. The former India skipper might not be very effective with the bat these days, but his glove-work has always been spot on. 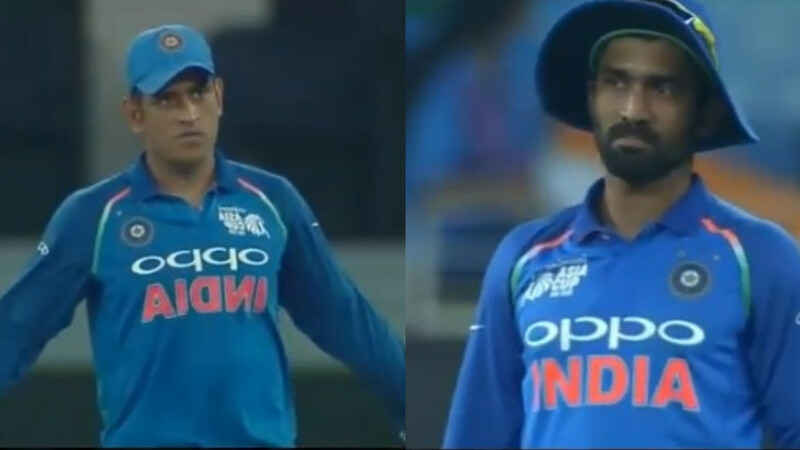 Always improvising his self-made wicket-keeping technique, Dhoni once again surprised everyone with his attempt to run-out Afghanistan batsman Mohammad Shahzad. 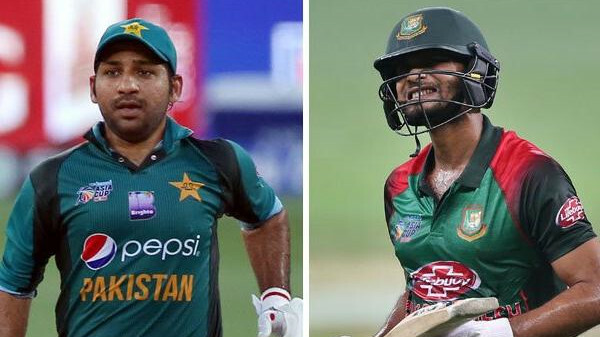 The ball was thrown at keeper's end when Shahzad was attempting a run, and instead of collecting the ball, Dhoni just deflected it with his gloves to dislodge the bails. We have seen him doing so many times. He tries to reduce the time as much as possible create a chance. That makes things tough for the batsman as they can't even lose a split second that can result in their wicket. 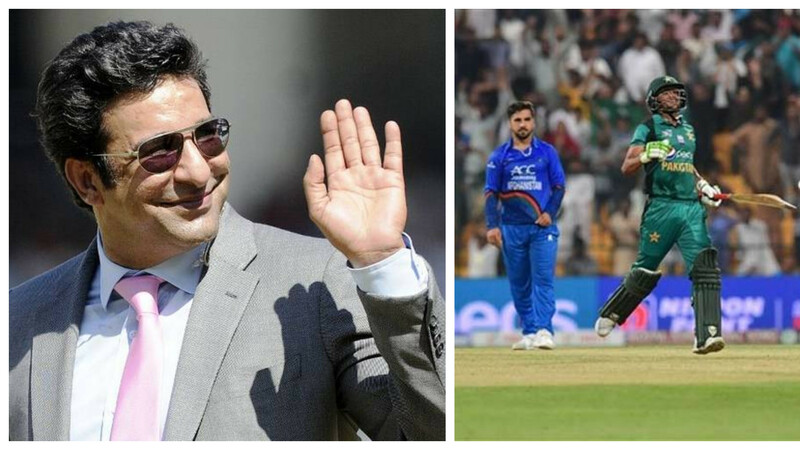 A clip of Dhoni's attempt to run-out Shahzad is doing rounds on social media. 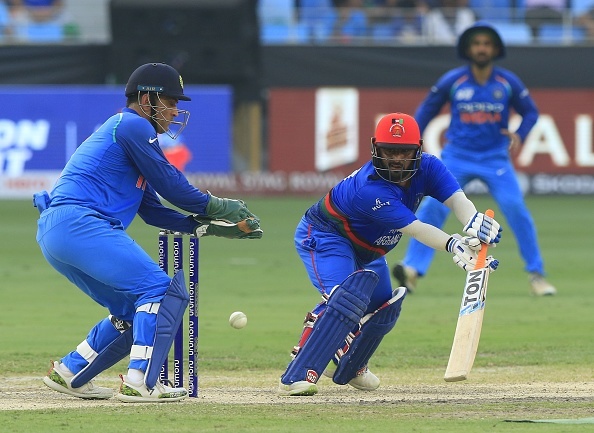 Dhoni was captaining India against Afghanistan in absence of both, captain Rohit Sharma and vice-captain Shikhar Dhawan. The result of the game was totally unexpected, it was a tie.